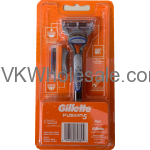 Minimum quantity for "Gillette Fusion 5 Proglide Cartridges 4CT" is 1. 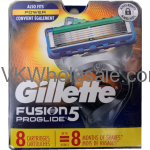 Minimum quantity for "Gillette Fusion 5 Proglide Cartridges 8CT" is 1. 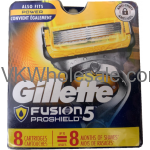 Minimum quantity for "Gillette Fusion 5 Proshield Cartridges 8CT" is 1. 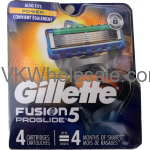 Minimum quantity for "Gillette Fusion 5 Proshield Razor with 2 Cartridges" is 1. 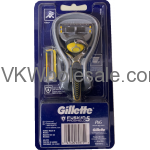 Minimum quantity for "Gillette Fusion 5 Razor with 2 Cartridges" is 1.